World Press Photo – 11am, 14th August. 2018-08-10 / Admin1 / Comments Off on World Press Photo – 11am, 14th August. Please join us at 11am 14th August in Parliament to see this years World Press Photo exhibition. 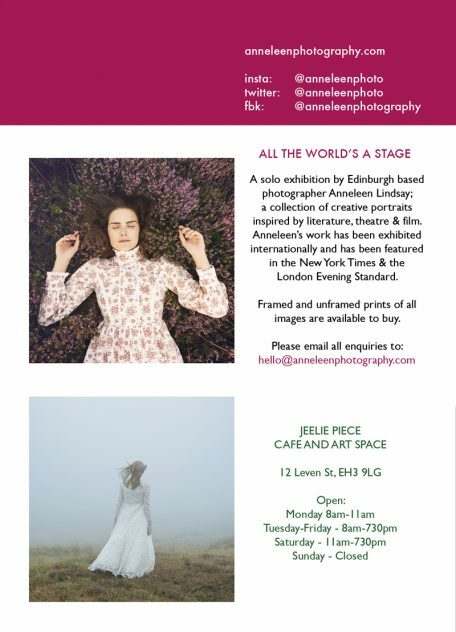 Meet in the exhibition, gather for a coffee after to discuss this years images. DCC members work will be on show at the Edinburgh and Elsewhere stall in the ECA Sculpture Court on the 29th March from 4pm to 8pm. 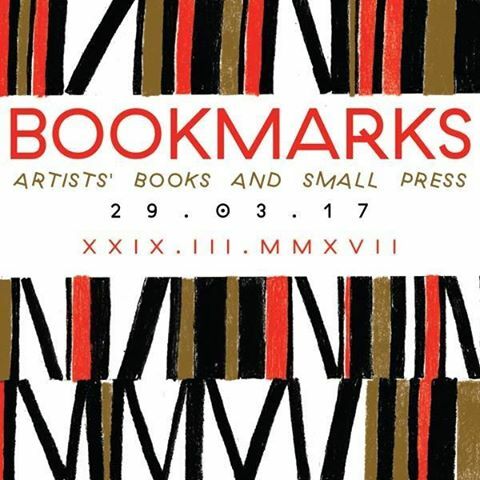 If you missed the Fruitmarket last month don’t miss seeing the diverse range of photo books, journals, ‘zines and illustrations. Ideas of Beauty catalogue. Edited and designed by John Sumpter. Please see the Winter Exhibition page for how to submit. Submissions close 1st October 2016. Click the image to download the brochure. From the 16th July to 30th of August. 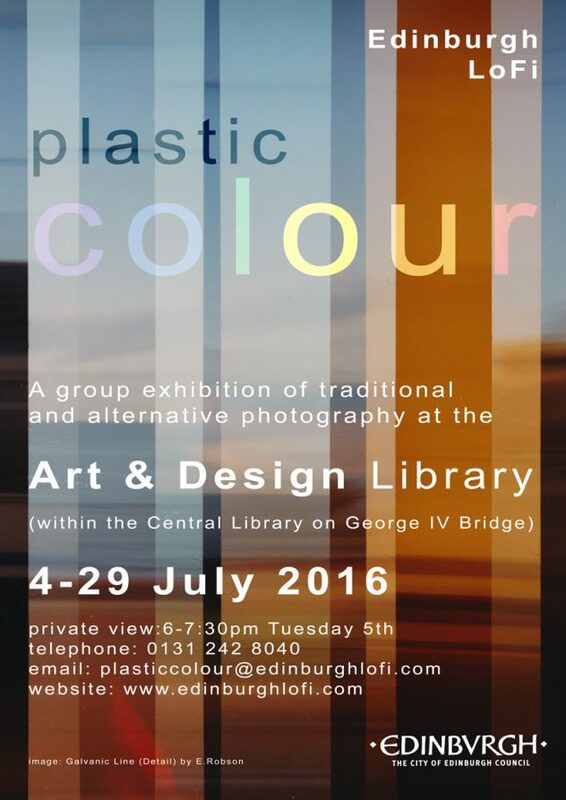 Edinburgh LoFi have a new exhibition of colour works on from July 4th until July 29th. There are photo-walks planned for the 2nd Sundays of July, August and September. All welcome, see the website for details. The Democratic Camera Club (DCC) will be holding a photographic exhibition In December 2016. 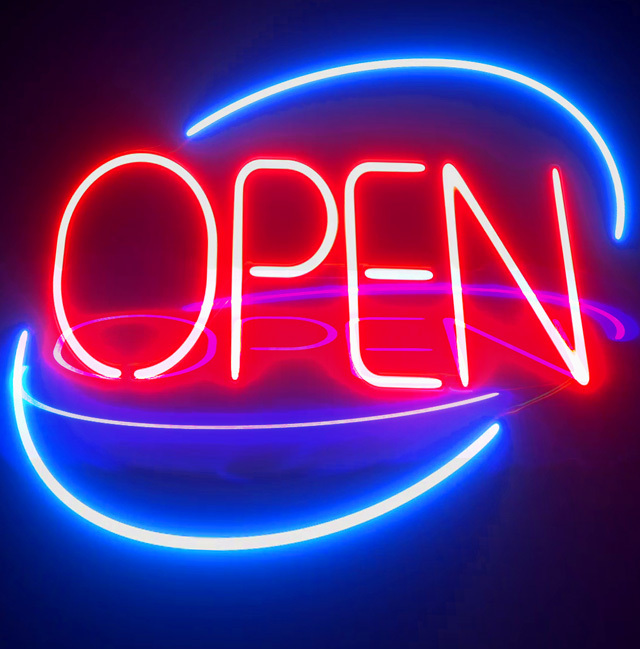 Entry will be open to all. It’s not necessary to have attended club meetings. This post is an early notification so that people can start thinking about their entries. Further instructions will be issued later in the year. The proposed theme is Beauty. You might like to consider the beauty of form, the beauty of colour, the beauty of black and white, the beauty of life, the beauty of the idea, or indeed, any type of beauty which appeals to you. The location is the Sciennes Gallery, Summerhall. The room is available for 10 days, Saturday 3rd December until Monday 12th December. Some of these days will be used for hand-in, hanging, and take- down. The exhibition will be curated. Selection will be based on initial electronic submission via the website. Entry is free. Entrants may submit up to six photographs. Full instructions will be issued later in the year. Successful entrants will be required to bring framed prints to Summerhall on the weekend of Saturday 3rd and Sunday 4th December. The exhibition will be open to the public from Wednesday 7th December through to Sunday 11th December. We hope that you will offer your entries for sale. There will be no commission on sales. Buyers to collect work on Sunday 11th. The event corresponds with Summerhall’s Christmas Fair, which runs on the weekend of Saturday 10th and Sunday 11th. Summerhall is full of visitors for this event, and the gallery space is right next to the front door. High visitor numbers can thus be expected. Summerhall is a prestigious venue, and the Democratic Camera Club has a long history of intellectual enquiry into art photography. 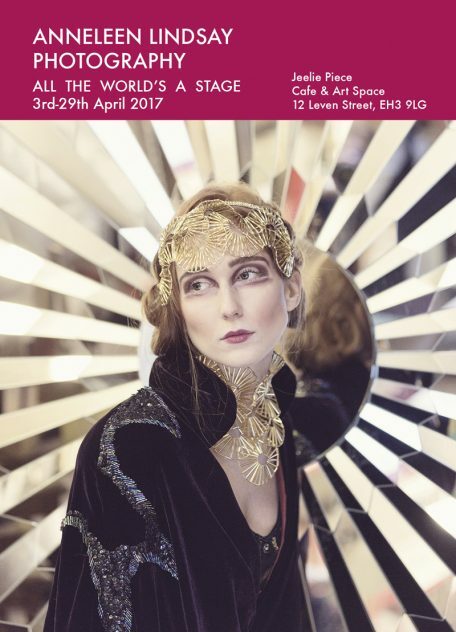 Entrants can be assured that this will be a well presented, tastefully hung exhibition. On Friday 9th December there will be a reception and gallery tour. 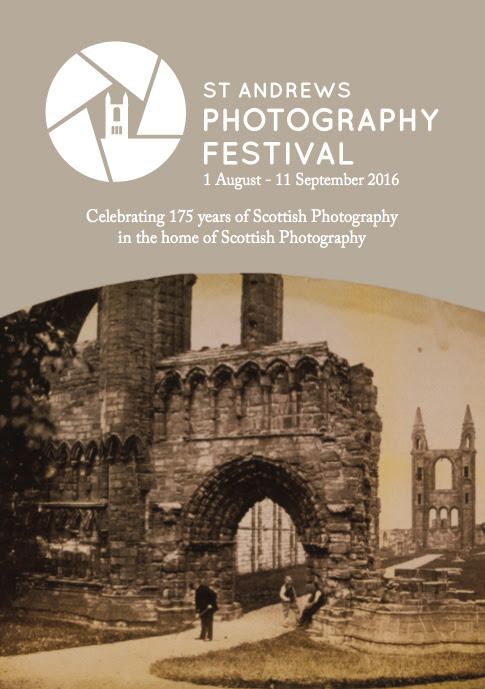 Invitations will be issued to leading academics and practising art photographers. Artists with work on show will be invited to present and discuss their work. Key dates: Electronic submission by 1st October 2016. Selection complete by 1st November 2016.